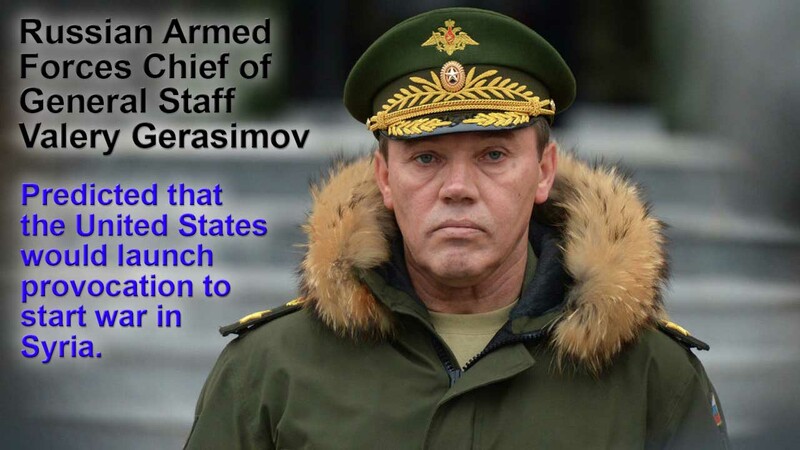 Speaking at a press briefing on March 13, Gerasimov warned that the Russian defense ministry had obtained “reliable information” about plans by terrorists in Eastern Ghouta to launch a false chemical attack on civilians in the region and blame it on the Syrian government. According to the officer, ‘White Helmets’ activists and the accompanying film crews had already arrived at the scene with the necessary satellite equipment to spread the news of this ‘attack’ to the world media. The nominee for top diplomat also pointed out that the Trump Administration has taken a number of other actions beyond mere sanctions to counter Russia. The Russian Foreign Ministry said on February 20 that several dozens of citizens of Russia and CIS countries were injured in a clash in Syria, who were not servicemen. The ministry reiterated that Russian nationals were present in Syria, noting that they had gone there at their own will for various reasons.